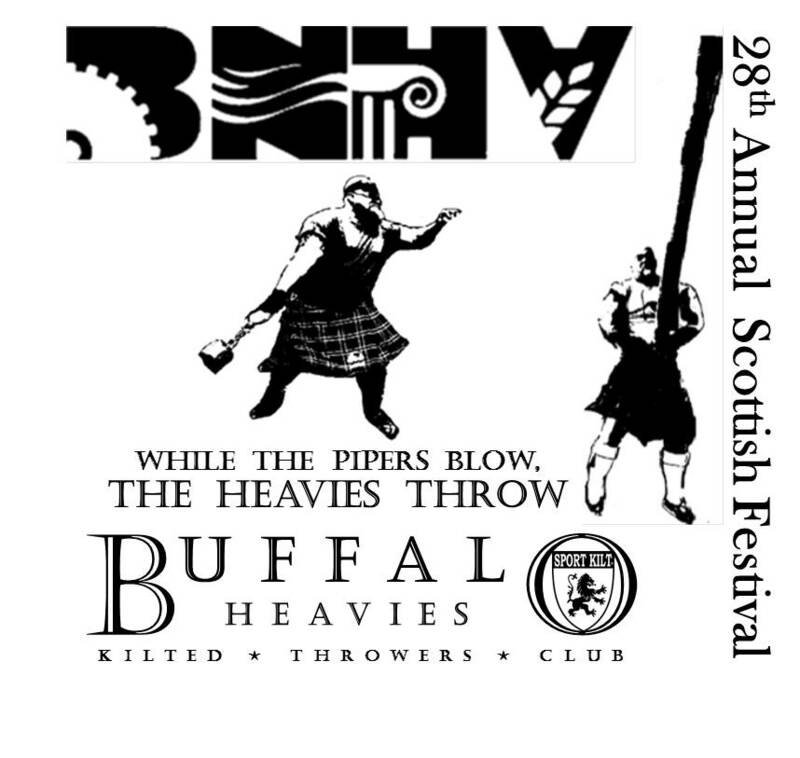 Held on the third weekend in August, the Buffalo Niagara Scottish Festival (former known as the Buffalo Niagara Heritage Village Scottish Festival and Highland Games) is the oldest held in Western New York celebrating its 35th year. In 2016 over 5,000 visitor passed through the gates to see : the Masters World Championship, where we set the bar pretty high for future games. This is a premier event for serious Heavy Events Fans and athlete's to attend. ​​Click on the logo for information about the Museum and all their up and coming events. between 8am and 8:50am for registration, warm-ups etc. Athletes are entering through the West gate and can park in the front lot near that gate. (If you are facing the front of the museum, it is the gate farthest to the right, at the end of the parking lot. Opening ceremonies, this year, will be at 11am both days. The flaming caber will be towards the end of that ceremony. Closing ceremonies are at 5pm, but we are going to announce our athlete winners at 4:45pm. So that we can get in and out with our awards and that you have a crowd to cheer your accomplishments. I will post any other info I get or will give further instructions on the field. I appreciate everyone for coming this year and look forward to a great event.